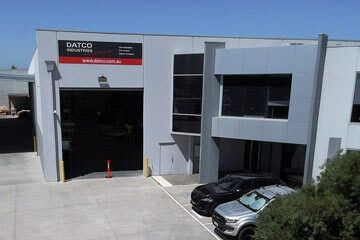 Datco Industries are distributors and machinists of engineering thermoplastics. 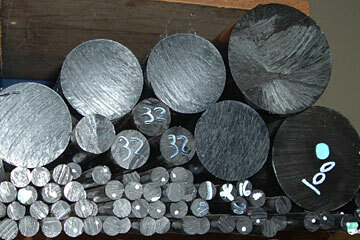 We sell rod, sheet and tube to a wide range of industries and also direct to public. 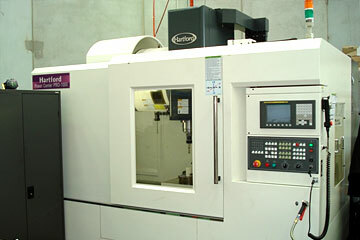 We have a comprehensive modern machine shop that offers CNC milling, turning, routing and cutting. 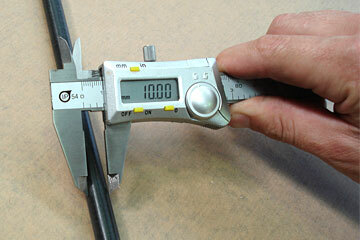 We cater to both small and large volume jobs. 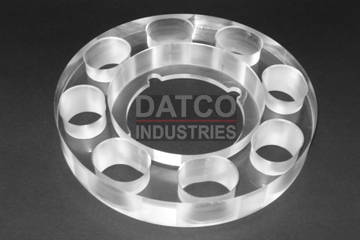 Datco offer a full Cut to Size service, we specialise in preparing plastics that are ready to be machined. No job is too small. 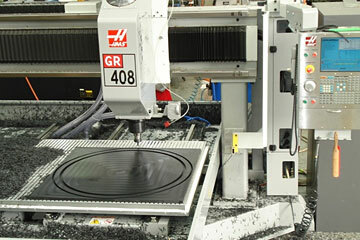 Sheet can be supplied as a whole panel or cut into strips or blocks. 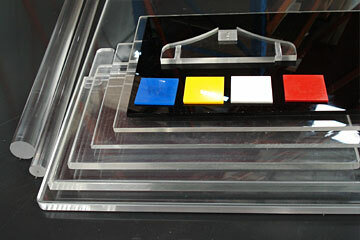 If required, strips can be square dressed to finished sizes.